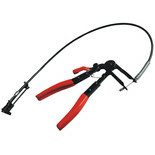 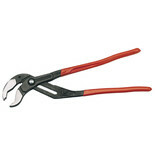 Chrome nickel steel water pump pliers with groove joint adjustable head. 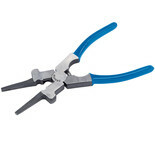 Commonly used in motorsport applications, these lockwire pliers are ideal for any application requiring extra security for bolts etc. 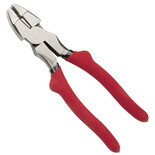 Better made for lasting performance. 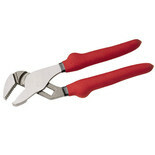 A quality tool with Lifetime Guarantee manufactured from high grade chrome nickel steel. 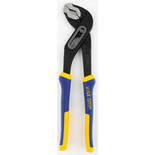 Superior quality pliers especially designed for plumbing work but so useful for many other service applications where a secure holding grip is needed. 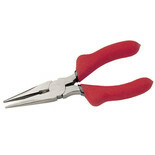 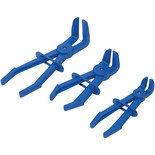 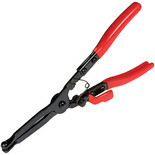 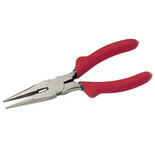 These pliers are designed to aid MIG welding including removal of spatter from in and around the shroud, drawing out and cutting off wire and removing contact tips and shrouds. 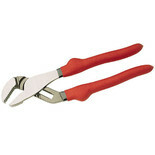 Super quality general purpose pliers with a Lifetime Guarantee. 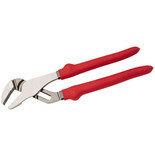 Just feel the difference. 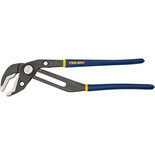 Chrome nickel steel long nosed pliers with precision milled tapered jaws and extra thick cushioned handle grips for improved comfort and power delivery. 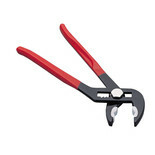 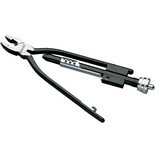 Superior quality pliers, especially designed for plumbing jobs but so useful for many other service applications where a secure holding grip is required.